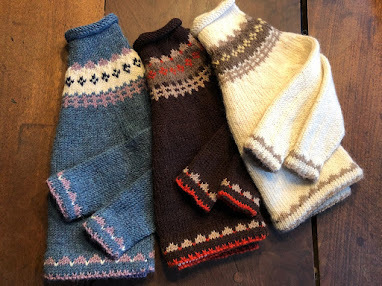 The pattern was designed by Jenny Withrow, and it's a great solution for a quick gift, which is my intention, a birthday gift for my granddaughter to wear with sweaters or a jean jacket. For a similar bulky weight yarn, use a US 10 needle (6mm). Cast on 30 stitches. Repeat the two rows until you run out of yarn. Twist once for the infinity design and sew together. Finished width is about 8 inches. The infinity scarf can be widened by casting on multiples of 3. Finished circumference about 44 in (112 cm). Widths and finished circumferences will of course vary, depending on your yarn's gauge. 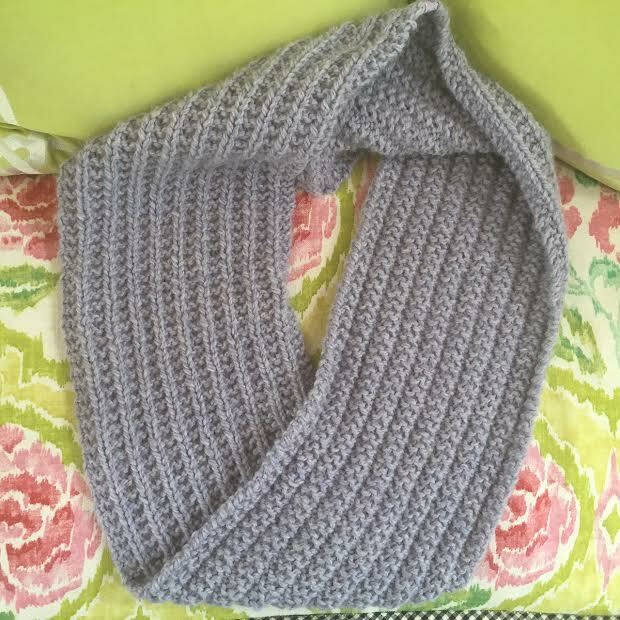 The designer suggests using a mattress stitch to sew the two ends of the scarf together. 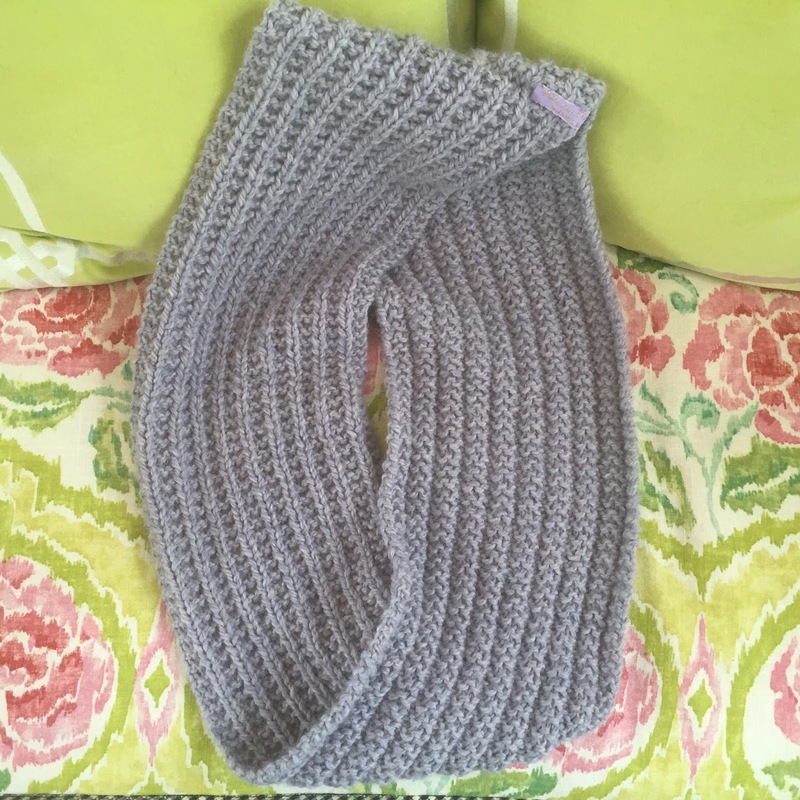 The only change I would have made in knitting this scarf pattern would be to add a crochet provisional cast on which enables a Kitchener stitch graft of stitches at the end. 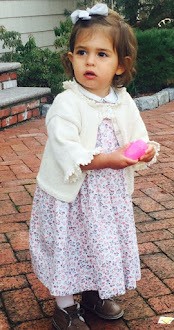 But all in all, I think Charlotte FitzGerald will be very pleased and I thank Jenny for her pattern.